​Our PTA is thankful to all the families who bought the children’s Christmas CD and/or some tickets for the Christmas Raffle. The raffle raised £292 and out of the 100 CDs made, an amazing 93 were sold. 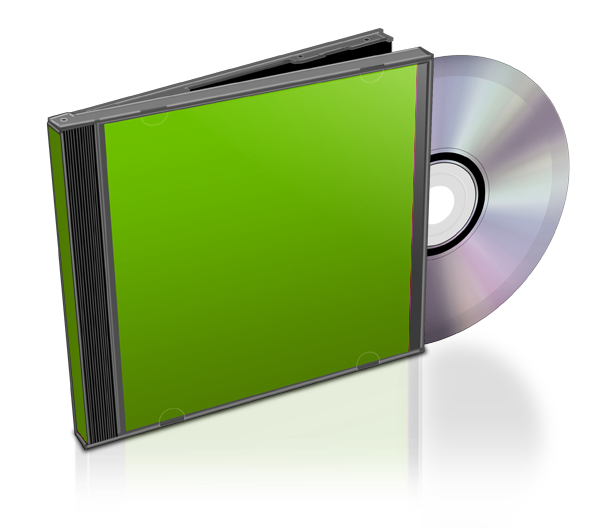 The cost of recording and making the CDs was £170, so the profit made was £295. Thank you all again so very much. ​The PTA runs a raffle called Club 49 which has a weekly prize of £50. To become a Club 49 member, you buy a number between 1 and 49. If all 49 numbers are taken, Club 49 raises £2,500 for the school each year. Due to last year’s Year 6 moving to secondary school, some numbers have become available. ​If you are interested in buying a number, please leave your details with Mrs Sullivan at the office. 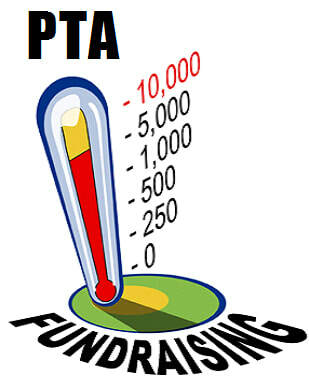 We are very grateful for all the hard work our PTA put on last academic year to raise money for our school. The money left over from last year is being spent this year on reading books for each class.